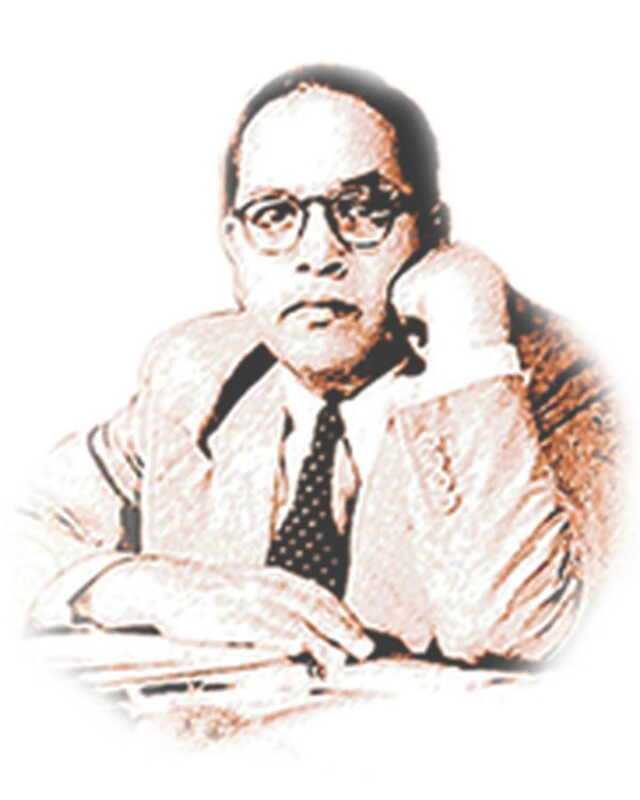 This website of the Dr. Babasaheb Ambedkar Open University is being maintained for information purposes only. Even though every effort is taken to provide accurate and up to date information, officers making use of the circulars posted on the website are advised to get in touch with the Dr. Babasaheb Ambedkar Open University whenever there is any doubt regarding the correctness of the information contained therein. In the event of any conflict between the contents of the circulars on the website and the hard copy of the circulars issued by Dr. Babasaheb Ambedkar Open University, the information in the hard copy should be relied upon and the matter shall be brought to the notice of the Dr. Babasaheb Ambedkar Open University.